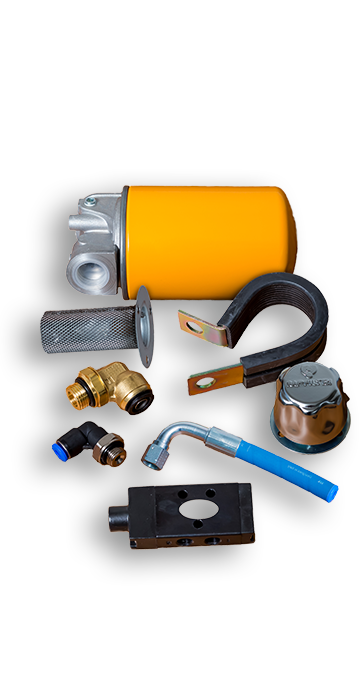 Imperial Engineering supplies a massive range of bus and coach parts and components, sourced directly from leading global OE manufacturers. 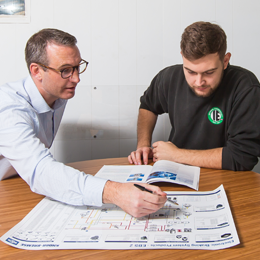 Imperial Engineering has built a reputation among bus and coach operators for excellent customer service in a fast-moving industry. 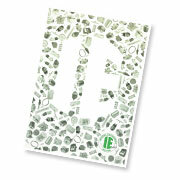 We keep things simple, reliable and cost effective. 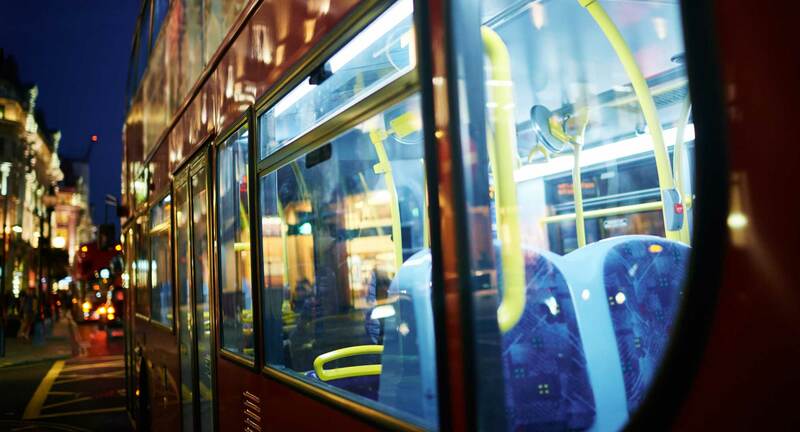 From the largest national bus and coach operators to the smallest independents, Imperial Engineering helps keep fleets running safely and efficiently. From the largest national bus and coach operators to the smallest regional independents, Imperial Engineering is relied upon as one of the UK’s most respected coach parts suppliers to deliver all their PSV parts needs, in order to keep hundreds of the nation’s bus and coach fleets on the road, safely and efficiently. 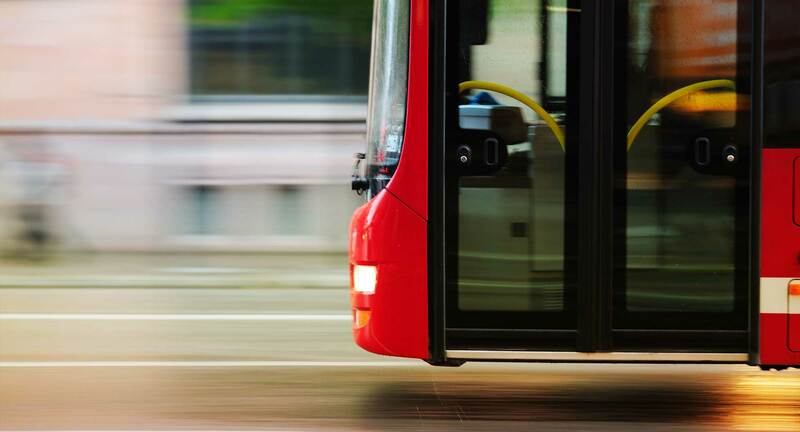 Driven by an absolute focus and pride on delivering unrivalled service, Imperial Engineering is one of the UK’s foremost bus and coach parts suppliers, covering all manufacturers, such as MAN, Optare and Plaxton coach parts. For over five decades, the Hertfordshire based business has been at the forefront of OE bus parts and PSV parts availability, fulfilment, warranty and engineering excellence in support of our customers. 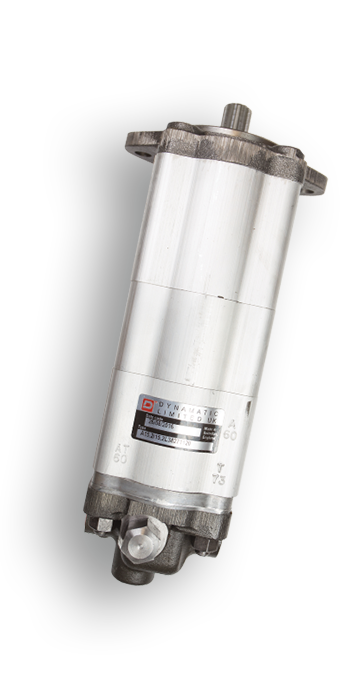 A privately owned and managed company, Imperial Engineering is a primary distributor for Dana, Knorr-Bremse, Wabco, Haldex and Meritor products and only sells brand new, genuine OE bus parts and coach parts, including Plaxton coach parts. Our committed service and attention to detail ensures that customers have total peace of mind when fitting the highest quality components to their vehicles. 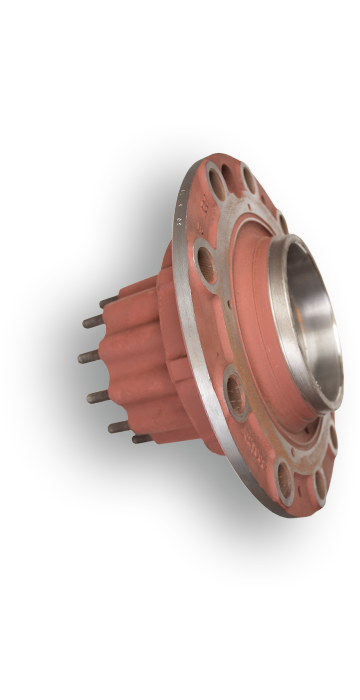 Imperial Engineering offers the widest range of PSV parts, including braking and friction products, propshafts, steering components, water pumps and turbochargers. Over the past half century, Imperial Engineering has built up a reputation for unrivalled knowledge and service excellence. 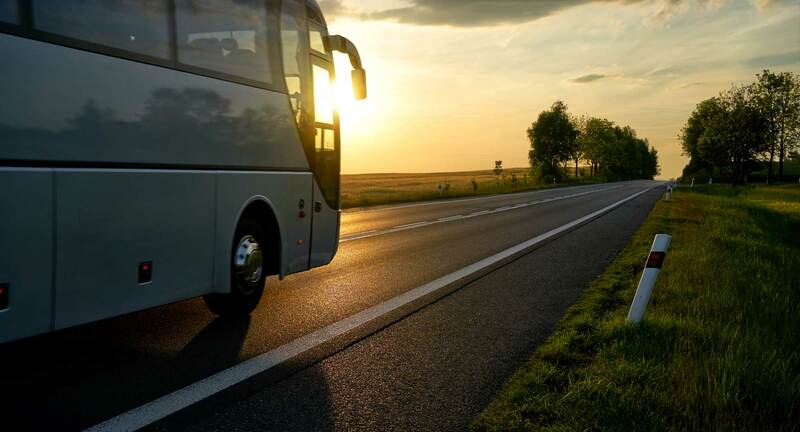 As a well respected bus and coach parts supplier in all areas, including Plaxton coach parts, we offer an industry leading range, which can be viewed here. Imperial Engineering is the largest distributor of Power Steering Services’ (PSS) steering components to the bus and coach industry. 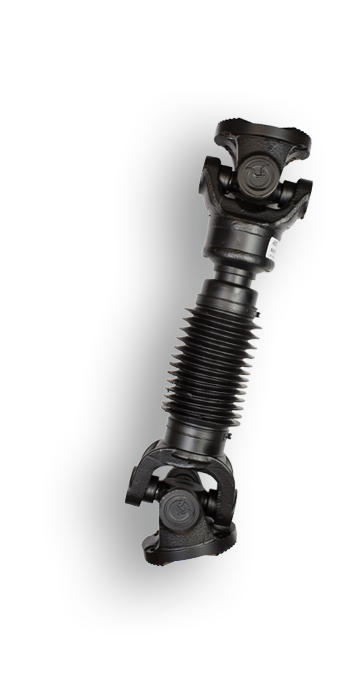 PSS has forged a reputation as a reliable source of remanufactured steering components, such as angle drives, fan motors and steering boxes. 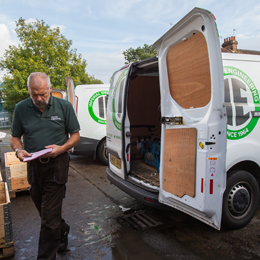 All of the remanufactured units we provide are built to the OE specification using genuine kits and offer significant cost savings. 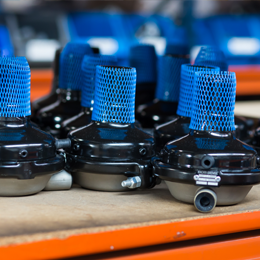 Imperial Engineering supplies a full range of brand-new OE water pumps, as well as high quality remanufactured products that are produced to OE specification. 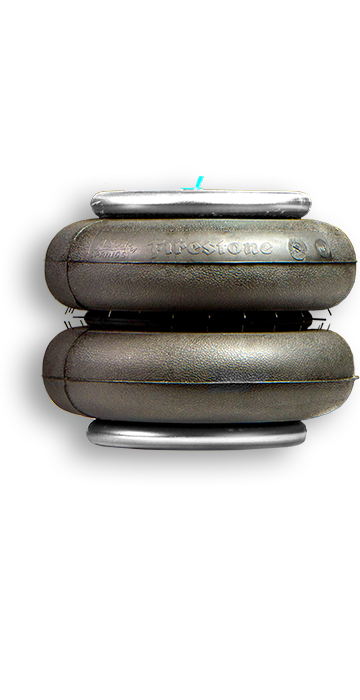 Our comprehensive range covers all vehicle manufacturers and models. 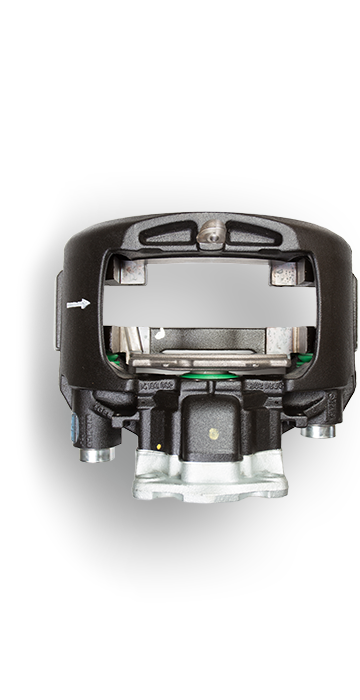 Furthermore, we can cross reference your part number to ensure the correct replacement unit is supplied. 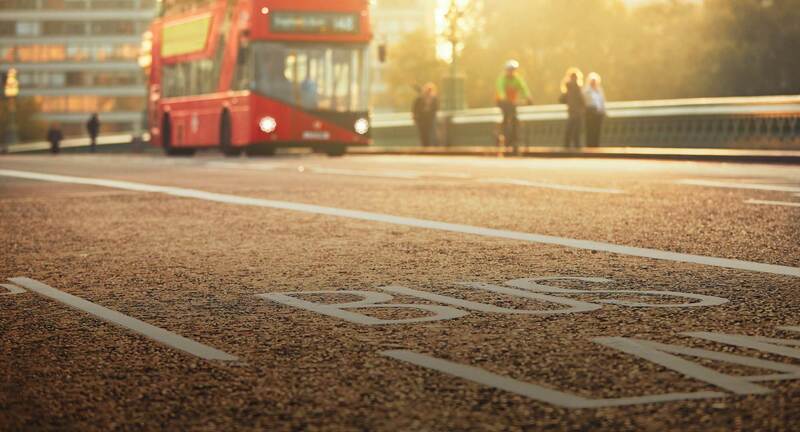 Imperial Engineering has long been associated with the famous Routemaster bus, which remains a British icon and is recognised throughout the world. We work closely with the Routemaster Association to ensure that there is an availability and reliability of parts. 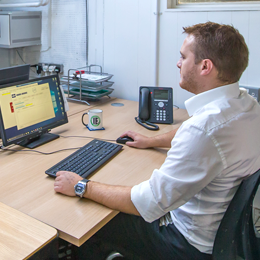 We are still able to remanufacture a number of parts at our engineering facility using our team of experienced engineers. 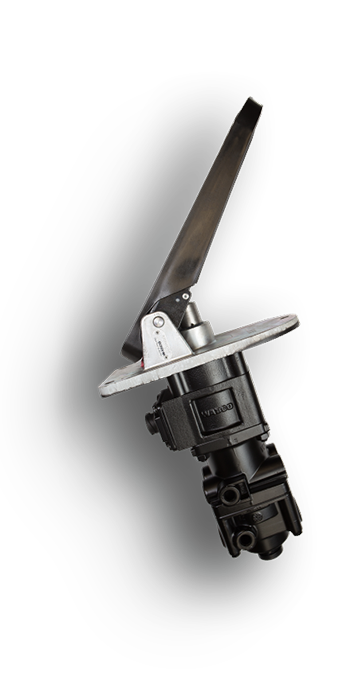 Imperial is a distributor for Dana Spicer and, as such, has access to its full range of drivetrain products. 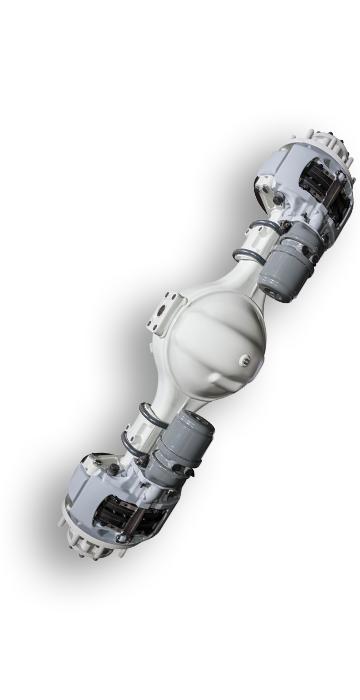 In the UK market this means we are able to supply our customers brand new OE products relating to front and drive axles for ADL, Wrightbus, Optare, Van Hool and VDL vehicles. 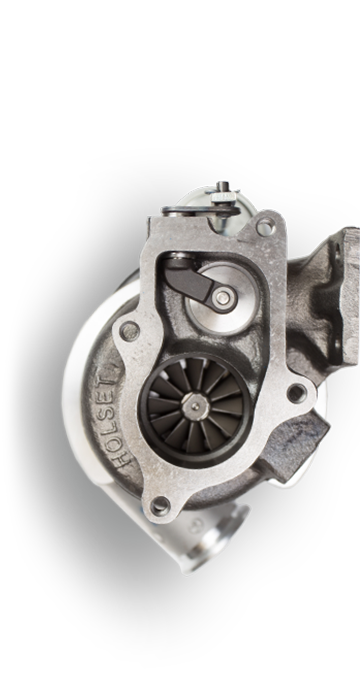 Imperial Engineering is an authorised distributor for BTN Turbo which has forged a strong reputation as a reliable supplier of turbochargers to the bus industry. 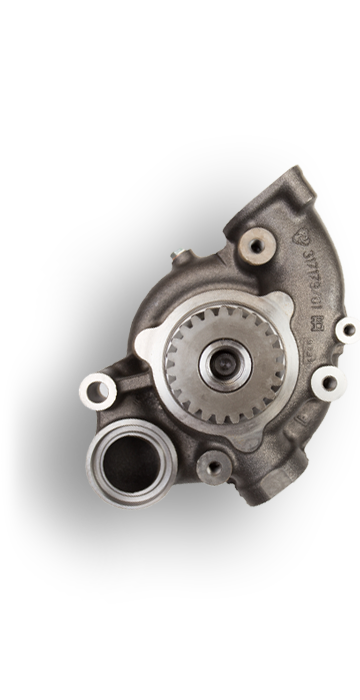 Offering a range of brand new OE or remanufactured turbochargers built to the OE specification from Garrett, Mitsubishi, Holset, BorgWarner, IHI and Schwitzer. 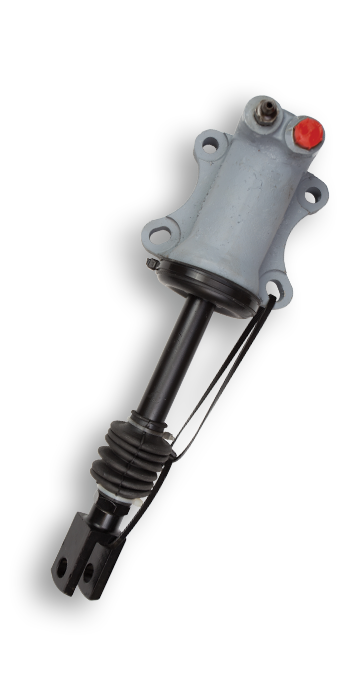 As a leading Authorised Distributor for Dana Spicer Driveshaft UK and GKN Driveline, Imperial Engineering provides a comprehensive range of genuine manufacturers’ parts, including brand new propshafts and universal joints.